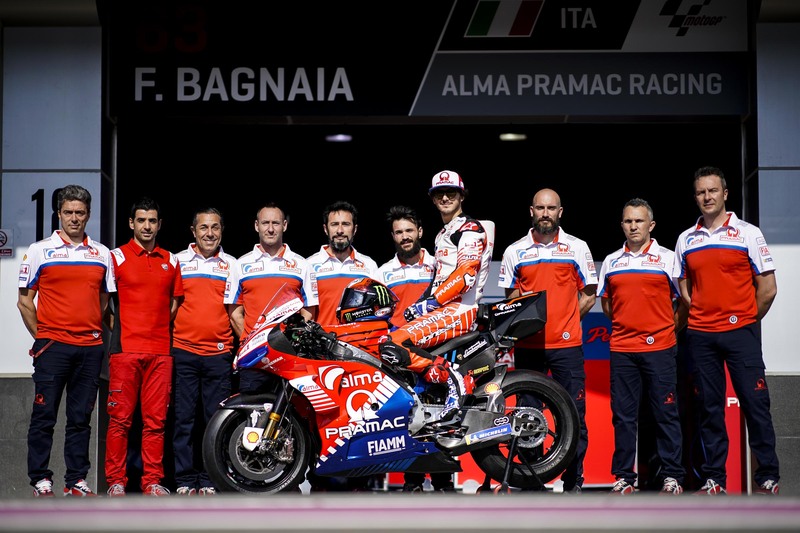 Francesco Bagnaia, a member of the VR46 riders academy, made his Grand Prix debut in 2013 with Team Italia FMI and in 2014, he switched team to join the newly formed Sky Racing Team by VR46. In 2015, Bagnaia made another team and bike change, this time joining Aspar Racing Team and conquering his first podium at the Le Mans finishing the race in 3rd place. In 2016, Bagnaia started the season with a podium finish at Losail and another podium finish at Jerez, finishing 3rd on both occasions. At his home race in Italy, Bagnaia secured another 3rd position. Followed by a crash at Barcelona, Bagnaia secured his first Grand Prix win at the historic Assen circuit in his 59th moto3 race and it was the first win for Mahindra too. He now had 4 podiums in the first 8 races of the season and found himself fighting for the title. He finished the season with 145 points to place 4th in the Moto3 Championship with a total of 2 wins and 6 podiums. Bagnaia had an opportunity to finish 2nd in the World Championship. After 4 seasons in the Moto3, Bagnaia moved up to Moto2, joining the SKY Racing Team VR46. In just his fourth ever Moto2 race at Jerez Bagnaia finished 2nd. He finished 2nd in the next race as well at Le Mans after having qualified in 2nd place. Bagnaia took the third podium at Sachsenring, finishing 3rd. He finished his rookie season with 174 points to place 5th in the Moto2 Championship, scoring points in 16 of the 18 races. On February 21, 2018, he announced the signing with Pramac Racing in MotoGP for the two-year period 2019-2020 and in the 2018 Moto2 season makes the masterpiece that allows him to become Moto2 World Champion with the Sky Racing Team VR46. Francesco Bagnaia wins 8 races and takes the podium four times, winning the title of Moto2 World Champion in Malaysia. 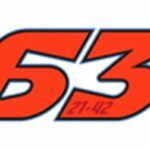 In the 2019 season – with the number 63 – he will defend the colours of Pramac Racing riding the Ducati Desmosedici GP 2018.